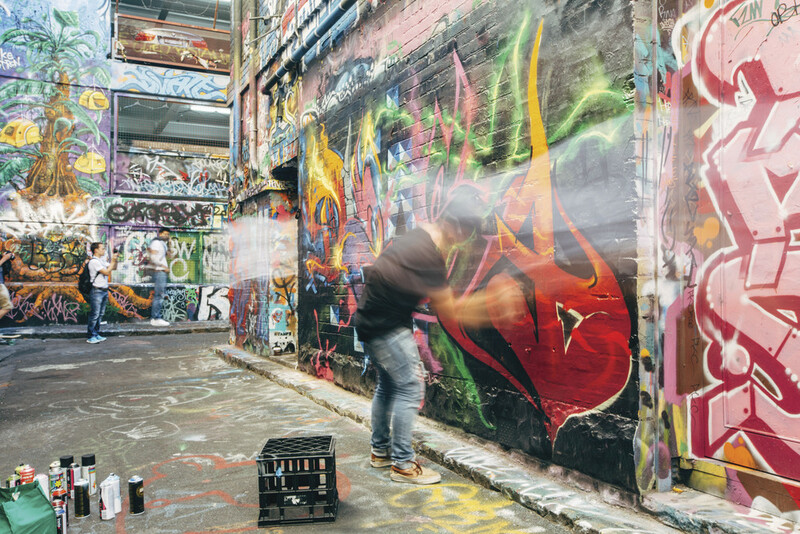 Your guide will pick you up from any CBD Location or Melbourne's cruise terminal for a adventure filled morning or afternoon in Australia's most vibrant and cultural city. We'll find Melbourne's colony of Little Penguins in St Kilda, yes we do have Little Penguins right here in Melbourne so if you are time poor and can't make it to Phillip Island this tour is for you. 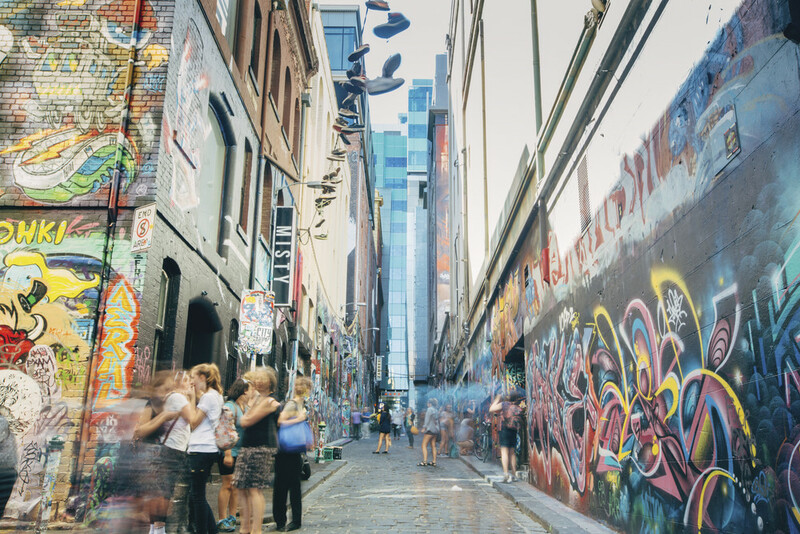 We'll explore the leafy suburbs and their mansions that give us an insight to Melbourne's gold rush era and the era that was Marvellous Melbourne and era where this amazing city was one of the richest and fastest developing cities. We aim ,to keep of the main tourist tracks, using our local knowledge to give you an insight to what makes this such a great city to live in. While each tour itinerary may vary, we aim to show you the bests sights that offer the greatest experiences. 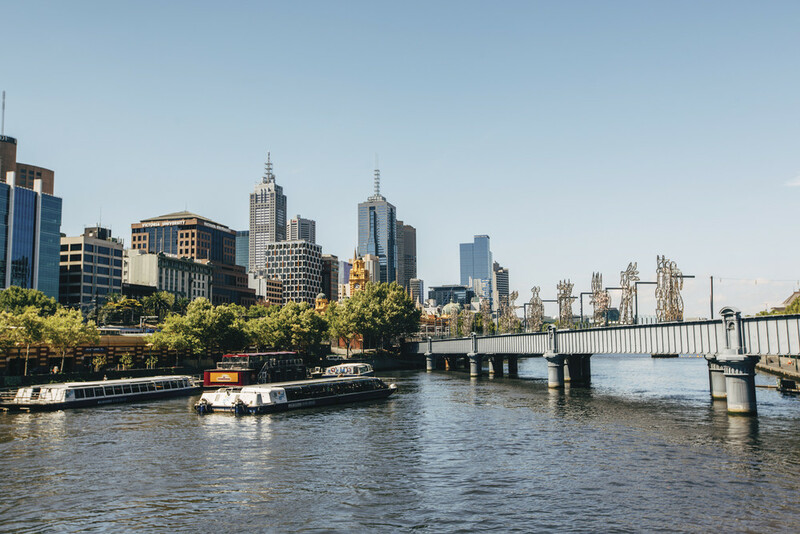 St Kilda and it's Little Penguins, Parliament House, Princess Theatre, The Royal Exhibition Building, The Sporting Precinct and the Queen Victoria Market. You can either be returned to your hotel of cruise terminal or be left to explore for the rest of your day. It is up to you.